Just 0.3 of a point separated Seven and Nine last night. 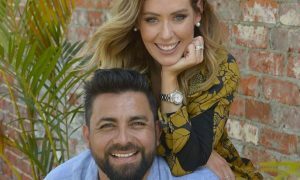 Seven started off primetime on top with Seven News before Nine led at 7pm and then 7.30pm with A Current Affair and The Block. Seven took control again later in the night with The Secret Daughter and then The Catch. Seven also ranked #1 in combined channel share with 7TWO on 4.4% and 7mate on 3.9%. Their hottest multichannel shows were respectively Rosemary & Thyme and Motorway Patrol. TEN’s Monday share was down slightly on the previous fortnight despite the penultimate episode ofAustralian Survivor. Tough crowd! Have You Been Paying Attention? managed to rank #1 for TEN despite the riches on offer in the lead-in. Home and Away started week 44 just on 700,000 after an average last week of 714,000. Last Monday it did 772,000. The second of The X Factor live shows saw four performers depart – Natalie Ong, Timmy Knowles, Time & Place and Maddison Milewski. The Monday episode was up just 4,000 on Sunday with one of the draws a performance from Jessica Mauboy with a track from the album that currently ranks #1 on the ARIA album chart. Mauboy was back again for the channel in The Secret Daughter next with 836,000 watching, down just slightly on the previous week’s 862,000. The Catch returned with another two episodes with the first on a healthy 403,000 and the second dipping to 209,000. A Current Affair started the week on 831,000 after 917,000 a week ago and an average of 754,000 last week. 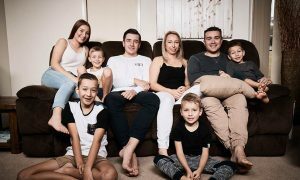 The stories featured a Ray Martin investigation into a Gallipoli smear campaign and a look at an amazing Melbourne mother believed to be a gang matriarch. 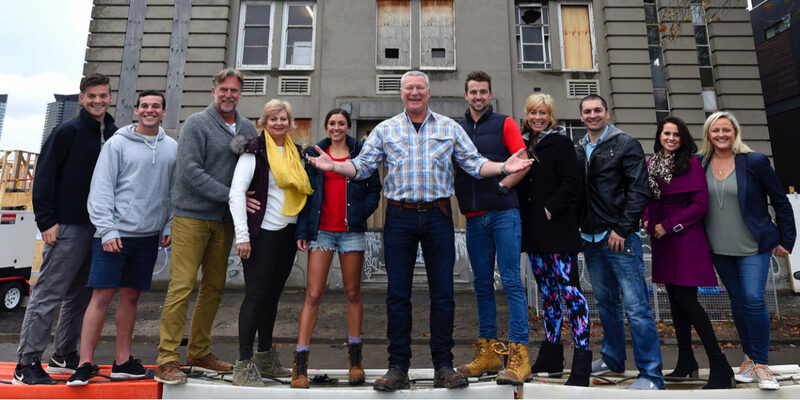 The Block got on with work on the challenge apartment as the teams visited each others’ terraces too. The Monday episode did 946,000 after 1.04m a week prior. Hyde & Seek continues to pull a consistent 650,000, but it remains well off the pace set by The Secret Daughter. Family Feud didn’t manage to crack 400,000 – but it was close. The game show averaged 453,000 last week. The Project did 352,000 at 6.30pm and 609,000 at 7pm. TEN newsreader Hugh Riminton filled in for Waleed Aly and the guests included Curtis Stone and Cosentino talking about his new book. Australian Survivor featured the final four plotting how to stay in the game. The biggest surprise of the episode was perhaps that Lee didn’t win immunity, with El instead getting the safe passage to the final three and the last episode. 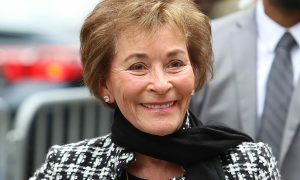 The episode offered much for the regular fans as the girls missed two opportunities to take out Lee ahead of the final. The jury was literally falling about with some of the comments from Kristie – however foolish some of her decisions seem, she made the final three while none of them did. The Monday Survivor episode audience was 750,000, actually down 10,000 on last Monday’s outing. The Tuesday final should perform well, but with modest numbers so far in finale week, we’re not about to predict anything too massive. Have You Been Paying Attention? saw the TEN audience average peak for the night with 766,000 tuning in – well up on 661,000 a week ago. Guest quiz hosts included Survivor’s Brooke. Later in the night Life In Pieces did 292,000. The second part of Australian Story: When Plans Change with Sally Faulkner still didn’t get too detailed on what went wrong with the 60 Minutes plan, although a note at the end of the show revealed there were things she was still unable to talk about. The audience of 642,000 was down on last week’s 688,000. Four Corners featured a BBC report on Copwatchers in the US with 529,000 watching, which is one of the smallest audiences this year. Media Watch opened both barrels on The Australian with first the paper’s coverage of last week’s Nauru story on Four Corners and then the paper’s campaign in defence of the Bill Leak cartoon and against section 18C of the Racial Discrimination Act. The 493,000 watching was down slightly on 509,000 last week. A new Monday lineup with The Supervet starring professor Noel Fitzpatrick at 7.30pm with 216,000 and then The Supervet: Bionic Stories at 8.30pm with 174,000. An encore screening of For The Love Of Meat did 86,000 at 9.30pm.